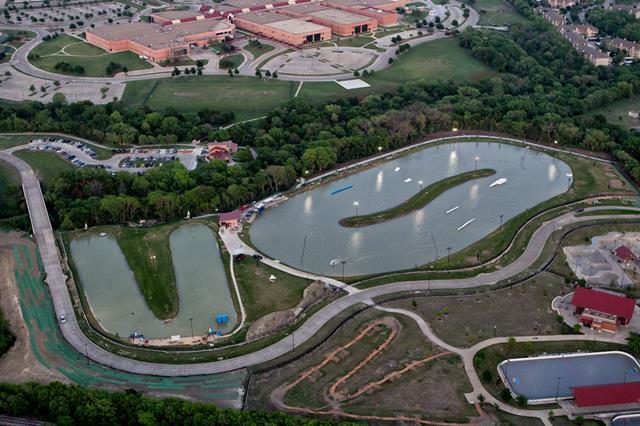 Hydrous was named by Unleashed Magazine as the 2011 Cable Park of the Year! 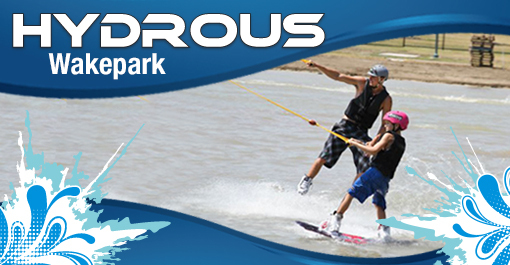 Hydrous is one of America's Premier wakeboarding park. The park is located in Allen Station Park, off of Exchange Parkway, just east of US 75 (North Central Expressway). 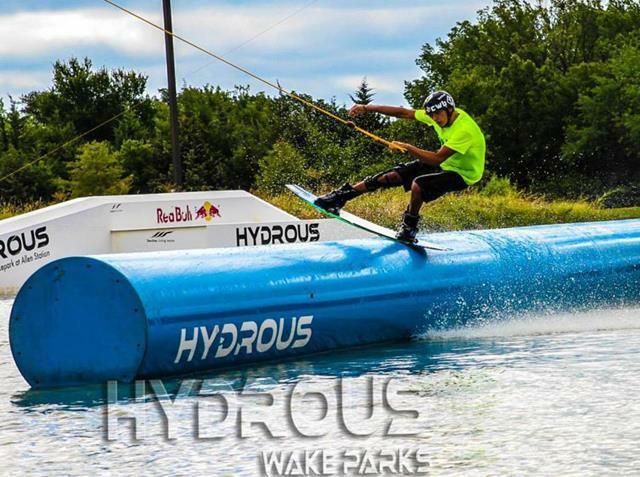 With 4 separate cable systems, Hydrous is perfect for beginners, intermediates and pro's. The park is adjacent to Allen High School, the largest and one of the most prestigious high schools in the country with over 5000 students. If you need overnight accommodations, we have arranged for a special rate of $69 per night at the Hilton Garden Inn - Allen. The Hilton has a free shuttle to Hydrous and over 200 bars, restaurants, shops and theaters in Allen and Plano. The promo code is 2774352 and they can be reached at 214-547-1700. 280 East Eldorado Parkway, Little Elm, TX 75068 ... Tap on the map once to enable zooming. 580 N Cedar Dr., Allen, TX 75002 ... Tap on the map once to enable zooming.